Olympic silver medallist Peter Elliott has joined the Board of Goalball UK, it has been announced. Elliott was part of the golden era of British middle-distance running alongside Sebastian Coe, Steve Ovett and Steve Cram. His greatest moment was winning the Olympic silver medal in the 1,500 metres at Seoul 1988. Elliott is now director of operations at the English Institute of Sport in Sheffield. "I've become increasingly aware of Goalball UK over the past few years - the growth of the sport in this country has been astounding," Elliott, now 55, said. "It’s been remarkable to see the success of the elite teams and the rapid progression of players on the talent pathway. "The tenacity and drive of everyone involved in the sport is something to behold and I’m excited to support a sport that does so much to transform the lives of participants." "It's fantastic to have such a distinguished former athlete on the board," Mark Winder, chief executive of Goalball UK, said announcing the appointment of Elliott. 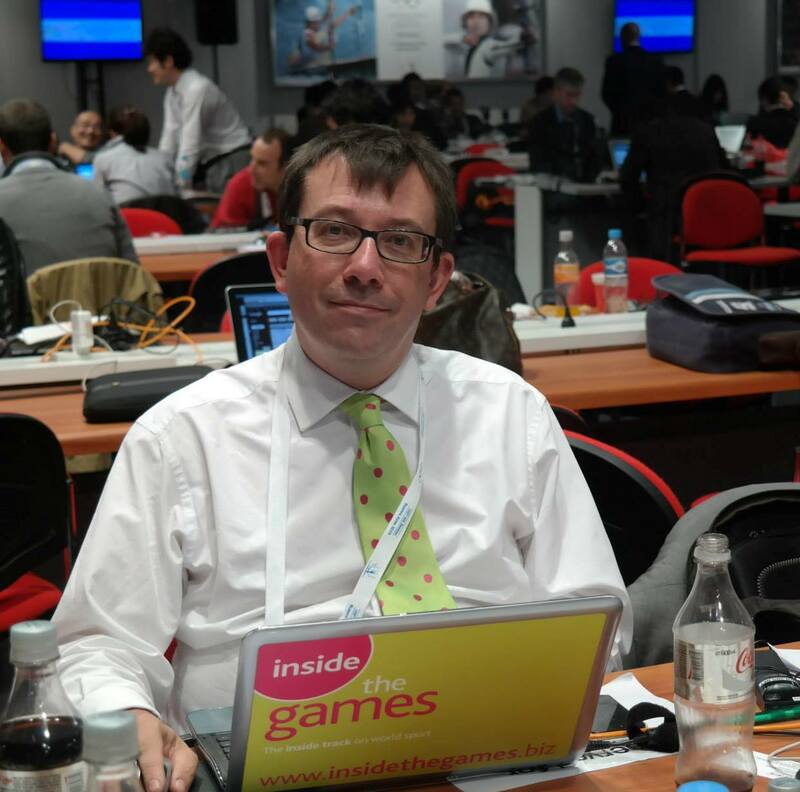 Winder added: "Peter's been our neighbour in Sheffield in his role at the English Institute of Sport for some years and has had a chance to see first-hand how goalball transforms lives. "He'll offer his invaluable experience in talent development and elite performance as well as with vital safeguarding strategies." 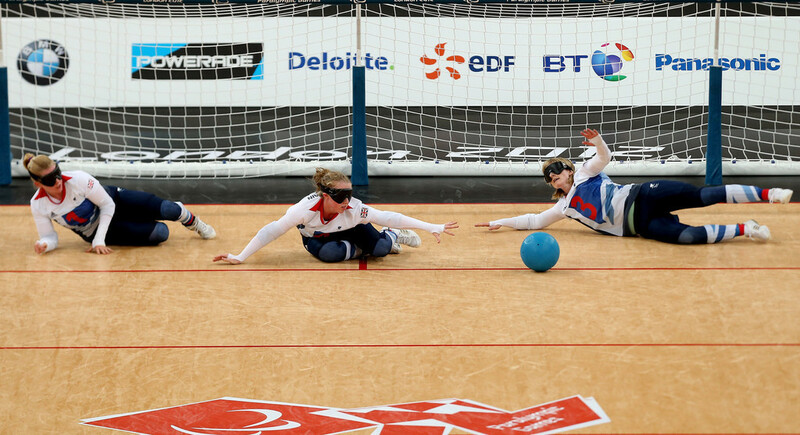 Since the 2012 Paralympic Games in London, participation in goalball has grown by 425 per cent in the United Kingdom, according to the national governing body, with the number of clubs doubling. 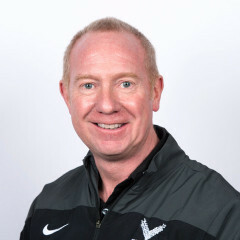 To help capitalise on this growth and bridge the funding gap and help the teams qualify for Tokyo 2020, Goalball UK have also appointed Steve Ferres, the former managing director of Bradford Bulls, one of England's best-known rugby league clubs, as business development manager.